The Nigerian National Petroleum Corporation has said it will establish two condensate refineries with a total refining capacity of 200,000 barrels per day at Western Forcados Area and Assa North/Ohaji South Areas of Delta and Imo states. Natural gas condensate is a low-density mixture of hydrocarbon liquids that are present as gaseous components in the raw natural gas form and is produced from natural gas fields. The NNPC Group Managing Director, Maikanti Baru, disclosed this at the bid opening for the provision of consultancy services to carry out a feasibility study for the refineries. A statement issued by the Group General Manager, Group Public Affairs Division, NNPC, Ndu Ughamadu, quoted Baru as saying that the condensate refineries, when fully operational, would increase gas supply to power plants in the country. Baru said the condensate refineries which would operate along the NLNG model would increase the nation’s revenue base, provide jobs and save a lot of foreign exchange for the country. He added that the strategic initiative would increase the energy security for the nation and grow the NNPC refining capacity from 445,000 barrels per day to 645,000 barrels per day. “The condensate refineries are going to be fully on commercial basis and we intend to get partners that would invest. 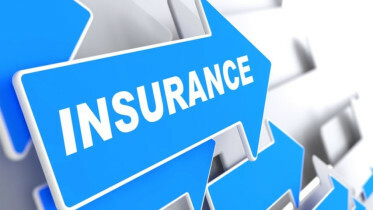 We are willing to get partners and operate in a similar manner with NLNG model where we could just get a majority share but not a controlling share,” Baru stated. This model, he said, would allow the private sector to have the confidence to drive the plants and ensure that the bureaucracy involved in government business would be out of it. He said that when the implementation of the Petroleum Industry Governance Bill becomes fully operational, the National Petroleum Company would be steady as it would be governed by the Companies and Allied Matters Act. Baru said the initiative was in line with the overall objectives of the Federal Government to grow the economy to seven per cent of Gross Domestic Product by 2020 through the Economic Recovery and Growth Plan. He said the target of the NNPC was to ensure that sufficient power and fuel were available to drive the growth in the economy, adding that the bid opening was the first step to realising the condensate refineries ambition. 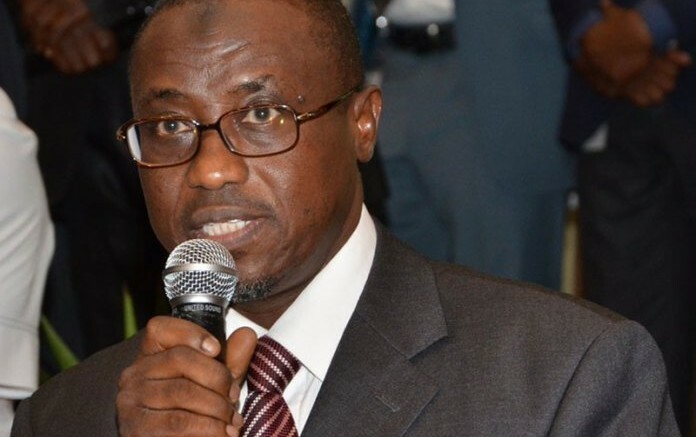 “It is a great day for me and NNPC and am happy that we have got some bids from companies who are willing to carry out the feasibility study for the NNPC,” Baru said. He further stated that the refineries would stem the incidences of pipeline vandalism, stressing that the facilities would also be an opportunity for the nation to restart the Aviation Turbine Kerosene production. Be the first to comment on "NNPC to Establish 200,000bpd Condensate Refineries"